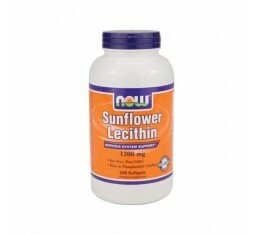 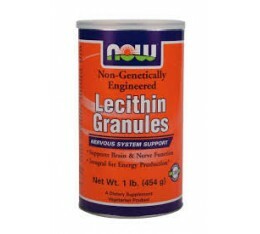 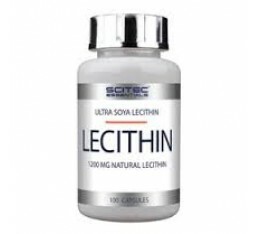 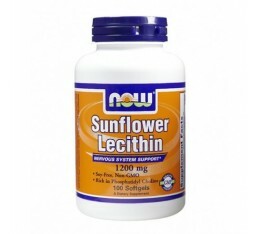 NOW - Lecithin / 454 gr. 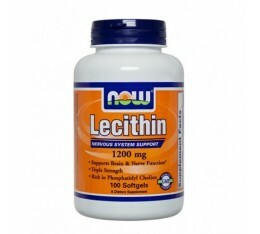 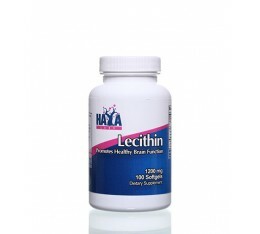 NOW - Lecithin 1200mg. 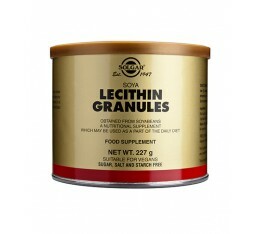 / 200 Softgels.